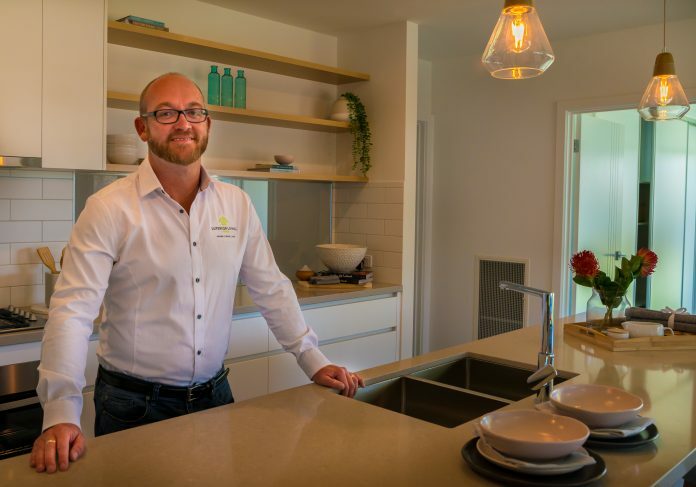 A focus on ‘app’ based smarter homes that maximise the latest technology is among the appeals of a new building company headed by registered builder Anthony Murphy. 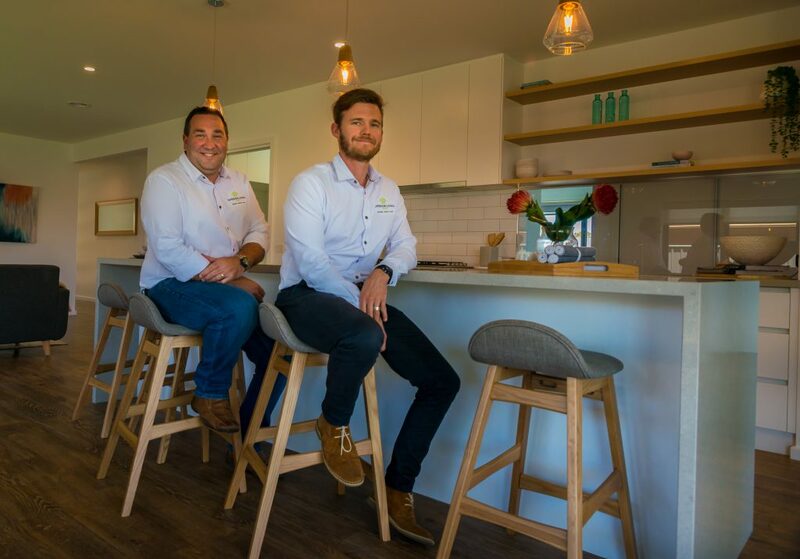 Superior Living Homes is a collaboration of Murphy and other experienced local building representatives Dean Kilo, Jai Younie and Russell Fagan. 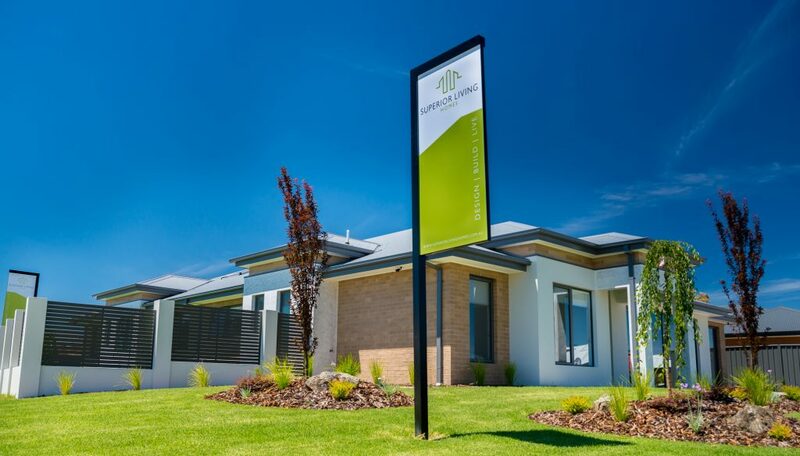 The Superior Living Homes display home in Riverside Estate at Killara. 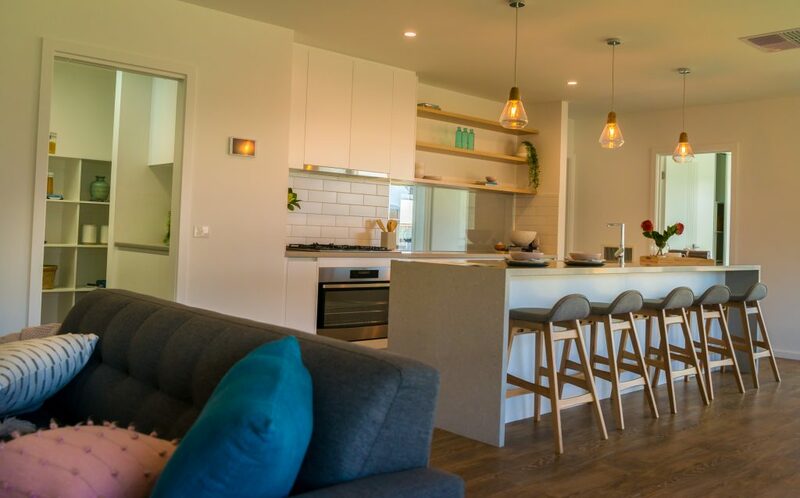 With its first display home in Riverside Estate at Killara opened late last year, response to the ‘automotive’ gadgets featured in the home have been among the talking points. 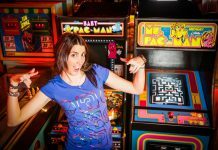 “We know everything is going ‘app’ based, or smarter in terms of the hardware, so we’re trying to be more automated,” Anthony said. “There’s a fully automated light system, controlled smart phone or central ‘home hub’,” added Jai. “We are showing hi-tech without the high costs usually associated with it,” said Dean. Dean Kilo and Jai Younie. 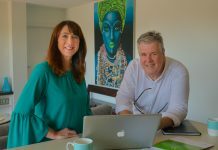 The latest business venture is a far cry from Anthony’s early years when he turned his talents to rebuilding projects in East Timor around 15 years ago. “At that stage I was finishing off my apprenticeship,” Anthony said. “I went there in the early days, after the war, through Rotary as a volunteer to help rebuild. “I stayed in the facility we were fixing up – for patients coming out of hospital into beds for recovery. For now, it seems the new building group and their display home is being well received by the market. “We’ve taken a leap of faith and were unsure how the market would see us,” Anthony said.